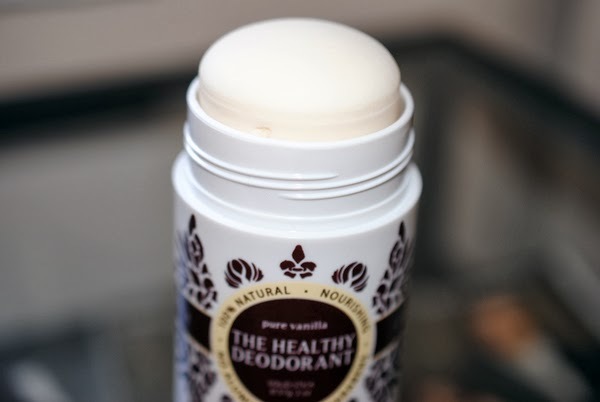 There's been tons of studies that have concluded that aluminum in antiperspirant is linked to serious health conditions, so I've been trying to find a good aluminum-free deodorant. I've tried just two in the past: Tom's of Maine Long Lasting Natural Deodorant ($5.99 for 2.25 oz) and Arm & Hammer Essentials Solid Deodorant ($2.99 for 2.5 oz). Neither really cut it for me, unfortunately, and I don't like the concept of crystal roll-ons. After those fails, I went back to my old Dove antiperspirant. 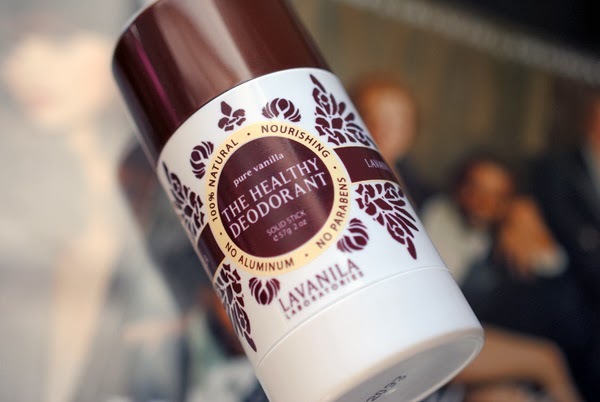 I started hearing great things about the high-end Lavanila Laboratories The Healthy Deodorant ($14 for 2 oz). After reading tons of reviews, I bit the bullet and popped into Sephora to pick one up about two months ago. I'm ready to share my thoughts! Originally I picked up Vanilla Lavender because I read in the Sephora reviews that this was one of the more effective in keeping you dry out of the nine scents. Also, I love the smell of lavender! The solid deodorant applies clear, feels cooling on the skin and the smell is so fresh and unique! I never thought the process of applying deodorant could be so calming and enjoyable, but it is with this product. 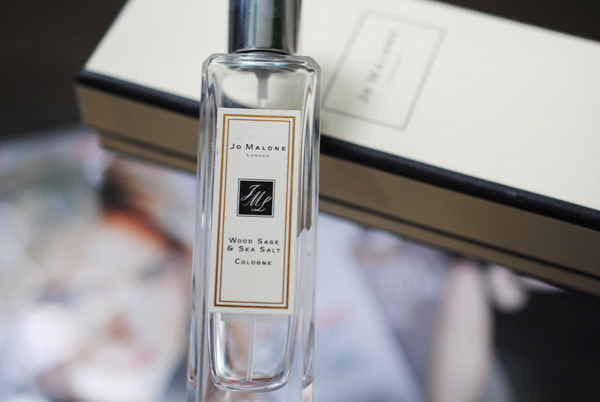 The scent is very very strong, and you can still smell it a few hours after application. One thing to note about Vanilla Lavender in particular is that the lavender oil in the deodorant sometimes makes me get some (painless) red bumps on freshly shaved underarms. Lavanila claims that their products are noncomedogenic and hypoallergenic, but any fragrant essential oil can irritate sensitive skin. Since these deodorants have quite a few fragrant essential oils, that's something to keep in mind if you're super senstitive. The Vanilla scent is much sweeter and warmer than Vanilla Lavender. I like it! 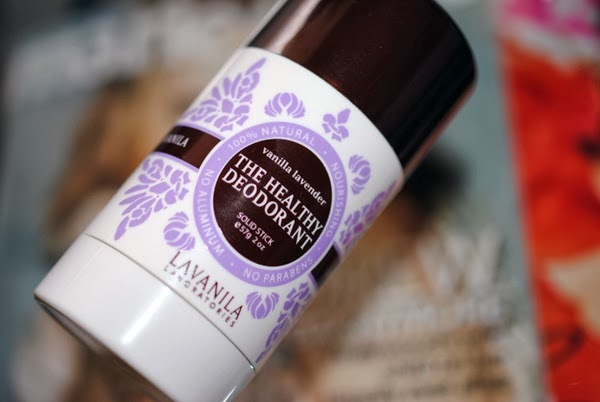 I know that deodorants are not intended to keep you dry like antiperspirants do, but Lavanila does do a pretty good job at this on a non-stressful, non-active day. It performs beautifully on chill-at-home days! But most days I'm not chilling at home. During the workweek, I put this on at 8am and by 12 noon, a reapply is necessary for me. It's not a great situation to be in at the office without this deodorant on hand. Soon after realizing this, I picked up a Pamper and Protect gift set ($30) that comes with a full size Vanilla deodorant, a mini Vanilla deodorant, and a Vanilla fragrance rollerball. Now I have a deodorant for home, a mini for my work bag, and another full size for my gym bag. My overall thoughts: This is a must-try! My tip: Buy this deodorant at Sephora, so if it doesn't work for you in any way, you can return it easily. I have a feeling that I will not be able to survive a humid D.C. summer with Lavanila, but I'll update this post in a few months to give you my summertime review. How do you feel about deodorants? Have you tried Lavanila? nor do they test their finished products on animals. Just try it out! Get it at Sephora so you can return it easily. Unfortunately, I think I would die without any sort of deodorant!